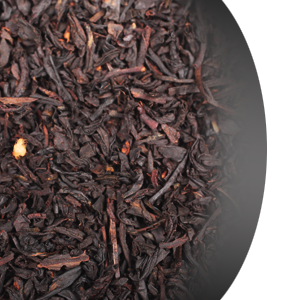 Our Black Spicy Chai is known for its robust, authentic, Indian spice style. This powerful infusion of Indian black tea includes classic spices like aniseed, cinnamon, ginger, and cloves. Fantastic cup by itself, or enjoyed with milk and or as a latte.